Our Chu’s Packaging Supplies “Protekt” microporous (micropro) line of disposable coveralls are ideal for those heavier duty jobs that require additional protection. 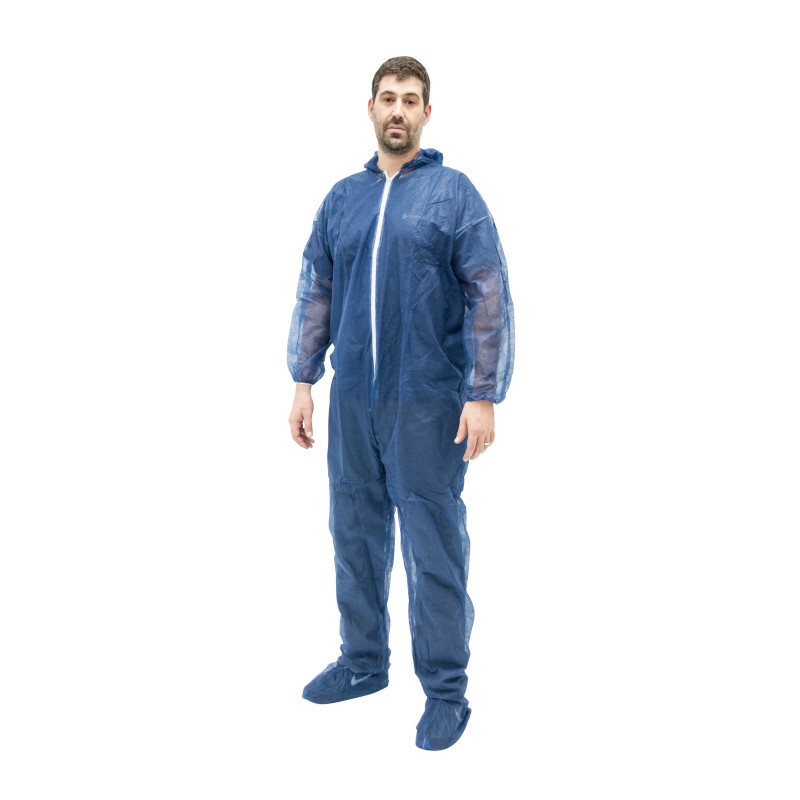 Our microporous coveralls are made of heavy duty, breathable microporous film with non-woven fabric, high MVTR, PE coated SBPP, and highest barrier properties. While heavy duty, these suits are still lightweight and provide exceptional strength and softness while offering excellent protection against a wide range of dirt, dust, non-toxic liquid, and spray hazards. Elastic face & wrist with front zipper closure with hood and boots. Our coveralls help provide the protection and durability you need for industrial workers exposed to hazardous dry particles, aerosols, and nonhazardous light liquid splash to focus on the task at hand. 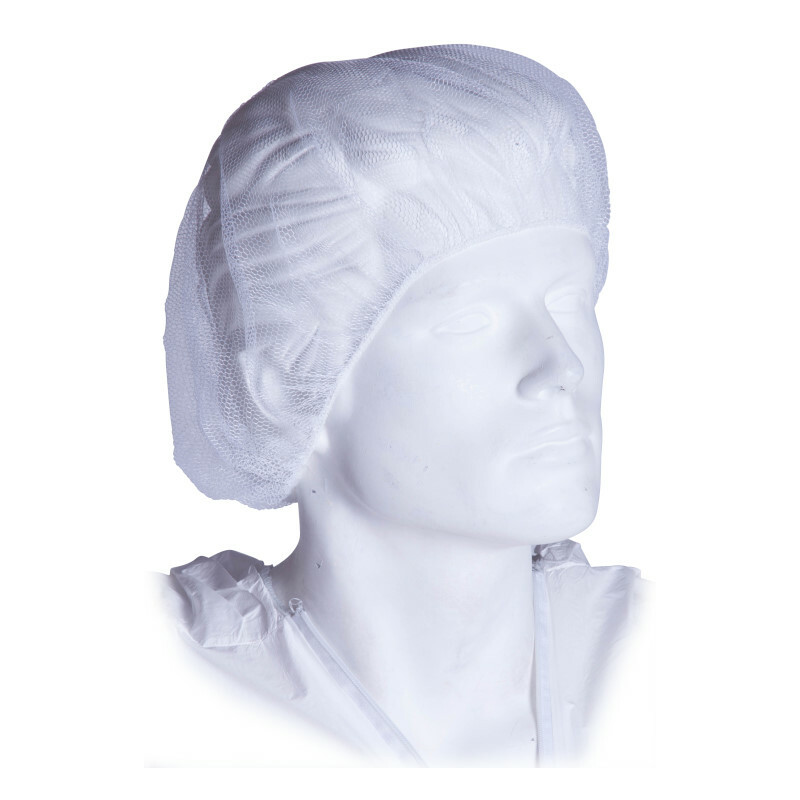 This item is currently only available through our Chu’s Packaging Supplies distributors. Please call in and we can direct you to the closest distributor in your area. Sold in case quantities 25 suits per case. 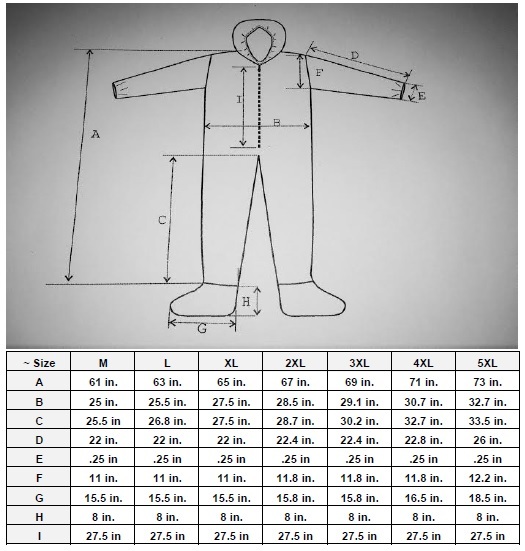 Please see full product description below for all available sizes and colors of our coveralls. 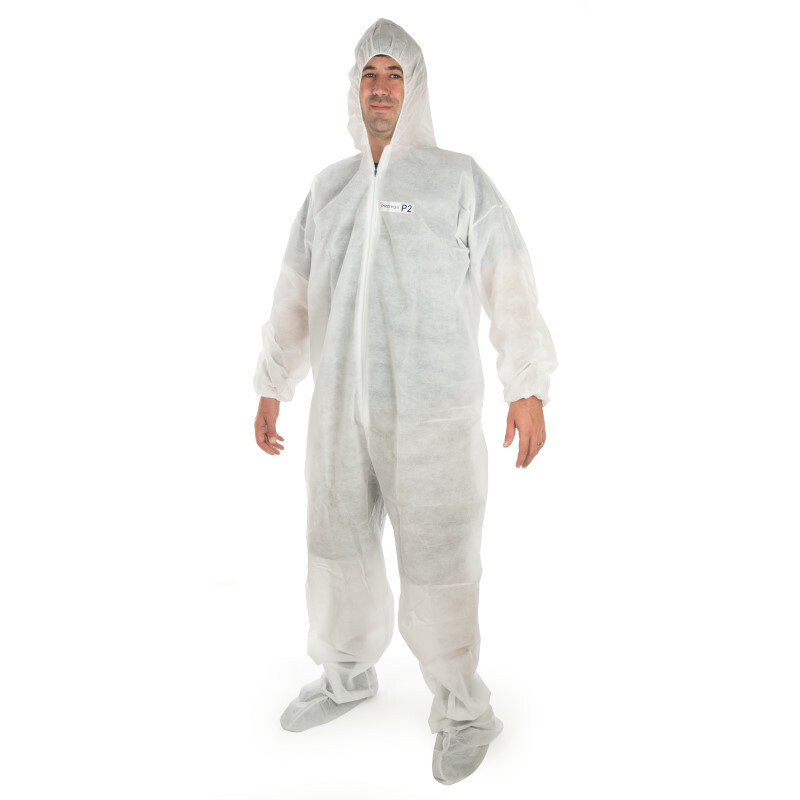 Our Chu’s Packaging Supplies “Protekt” microporous (micropro) line of disposable coveralls are ideal for those heavier duty jobs that require additional protection. 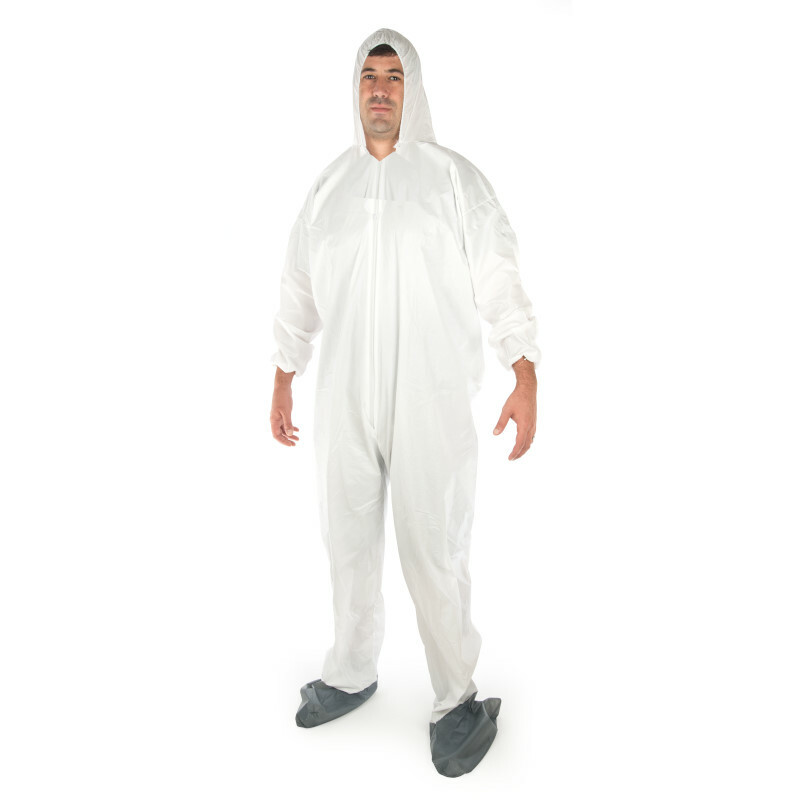 Our microporous coveralls are made of heavy duty, breathable microporous film with non-woven fabric, high MVTR, PE coated SBPP, and highest barrier properties. 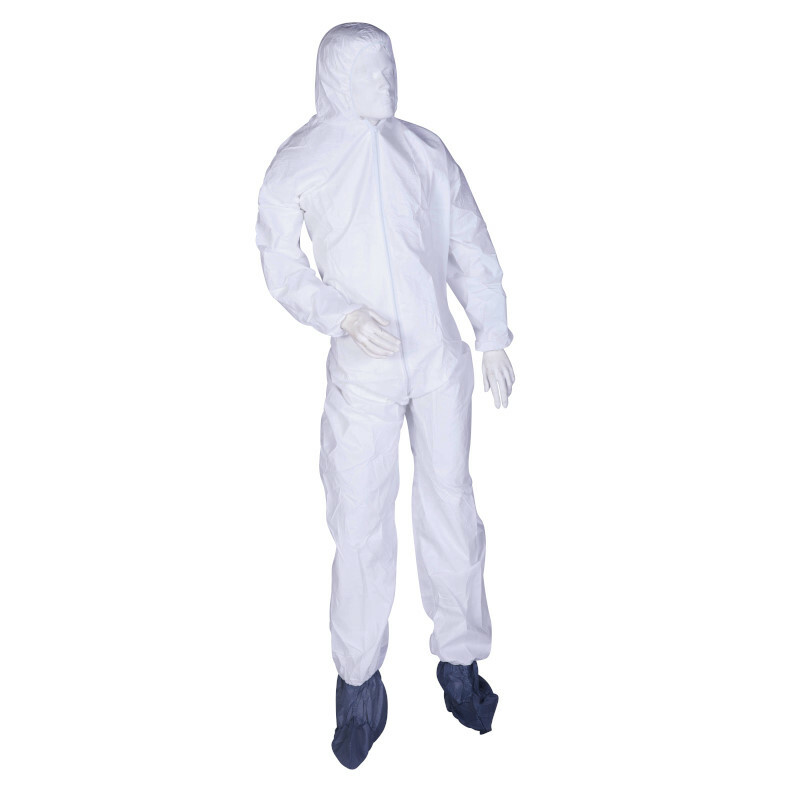 While heavy duty, these suits are still lightweight and provide exceptional strength and softness while offering excellent protection against a wide range of dirt, dust, non-toxic liquid, and spray hazards. Elastic face & wrist with front zipper closure. Please call in to speak to a Sales Executive about our full line of lightweight disposable polypropylene coveralls along with customization capabilities. To take advantage of any pricing specials that we may offer, call in to speak to one of our highly-trained Sales Executives.